Each Business Owners Board meeting begins with an expert guest speaker and then the second half of the meeting we work on each others businesses, have an accountability session, share ideas and work on issues and challenges. Our guest expert contributor for March is Master Sales Trainer and Lead Conversion Expert, John Blake. For the past 27 years, John Blake has been a highly successful sales person, sales manager, business owner, author and sales and marketing consultant. 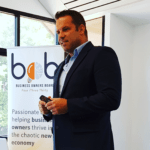 For Business Owners Board members and guests, John will facilitate a session on the topic "The 7 Changes to Your Sales Process that will Increase Your Conversion Rates AND Your Profit." At Business Owners Board, through facilitated sessions including expert guest speakers, members develop business building principals, techniques, ideas and tools. members are encouraged to learn and apply those ideas in their business and report back to their Business Owner Board monthly. All this in a confidential support group of like-minded, positive business owners, with no competing business or ‘other agendas’. No-one is there to sell you anything. 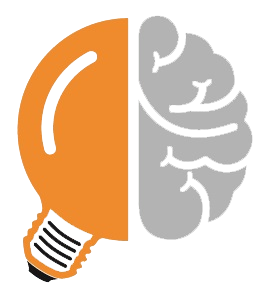 We turn the light on in business owners brains! In bob AMG We Work ON Our Businesses! These short (3 hour), content rich monthly group mentoring meetings provide a forum for you to connect with other progressive business owners who want to grow their business. Through facilitated sessions you will connect with business building principals, techniques and ideas. You will be encouraged to learn and apply those ideas in your business. All this in a monthly support group of like-minded, positive business owners.